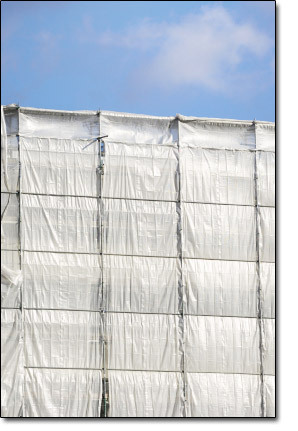 Our Polyethylene Tarpaulins for construction sites are made of a high quality fabric. They can be used in a wide range of temperatures and environments! 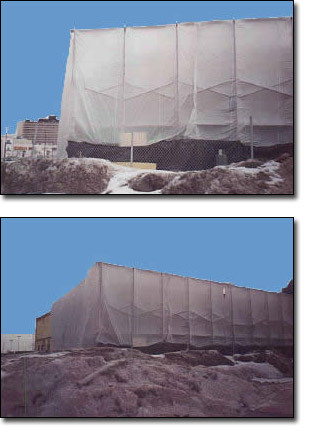 They are available in 15' x 20', 20' x 30' and 30' x 50' sizes, with ropes attached to the eyelets.